Two things that happened, 50 Cent won big, and the judge sure knows his TV shows and movies. 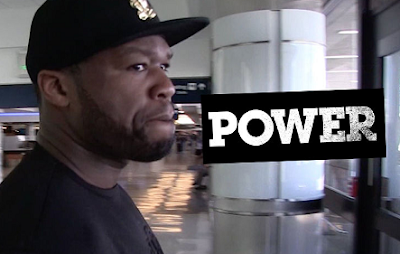 » 50 Cent I May Be Bankrupt But I'm Ballin' in Africa!! !